Legendary Soul singer and performer Percy Sledge (Born Percy Tyrone Sledge), passed away on April 14th 2015 at the age of 74, from a long battle with liver cancer. 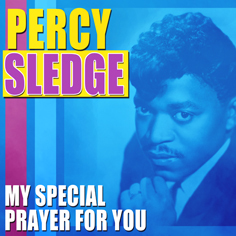 Sledge, known popularly for penning the number one debut hit, When a Man Loves a Woman, at just 26 years old. 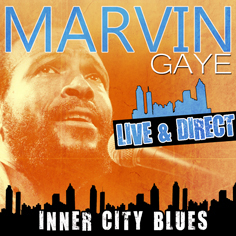 With his debut being a huge success he was quickly able to establish himself as a successful pop artist ranking among big stars like Marvin Gaye, Otis Redding, James Brown, Joe Tex and many other popular male soul singers at the time. 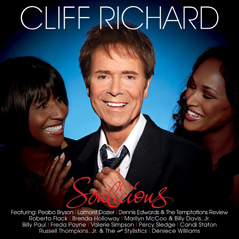 Later success for the soul singer saw him on tour with Cliff Richard in 2011 while on his ‘Soulicious‘ tour performing I’m Your Puppet and in 2005 Sledge was inducted into the Rock and Roll Hall of Fame to mark his extensive and successful career in music. May he and his music never be forgotten.